hannah is the hilarious woman behind Peggy Ann Design. don't believe me that she's hilarious? follow her on twitter or read her blog. her shop has pretty aprons, rosette frames, table runners, and fun pom pom pins for team spirit! it seems that this girl does it all. this frame is the perfect color combination & i want it, please. thank you. these would be adorable attached to a headband, cardigan, or purse! what are you waiting for? enter! 1. head on over to peggy ann design & leave a comment with your favorite item from her shop. love the maroon and gray pom pom pin - perfect for when we go to the a&m//nebraska game! I like the Maris apron. Too cute! first i LOVE peggy - and second, im in love with the pom-poms. in red and black, pls. - goooooo, daaaaaawgs!!!! love peggs - and love that picture frame. I love that idea. Oh they would look soo good on a cardigan. I love love love the pom pom pins!! Blue and White for me!! GO CATS! i looove the pink flower frame!! Tonight's our homecoming game, too! I'm going to have to say, my favorite is that same frame. Maris apron or the table runner would be my purchases! FaceBooked it all the way! You get to pick the rosette color on the frames?! That makes it my favorite, hands down. 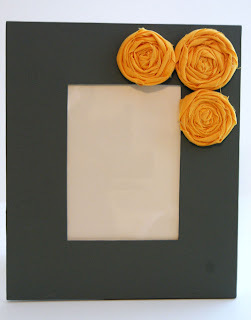 I want a triple rosette frame...love it in charcoal!! 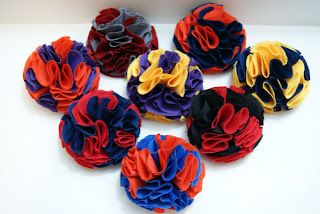 Would love a pom-pom pin! Garnet & Gold... go 'Noles! i like the yellow rosette frame! I love everything Hannah does, but I really love the grey & mustard frame, as well as the Pom Pom pins! OF COURSE the navy and ornage pom pom pin! War Eagle! I love the triple rosette frame! love the triple rosette frame. love. 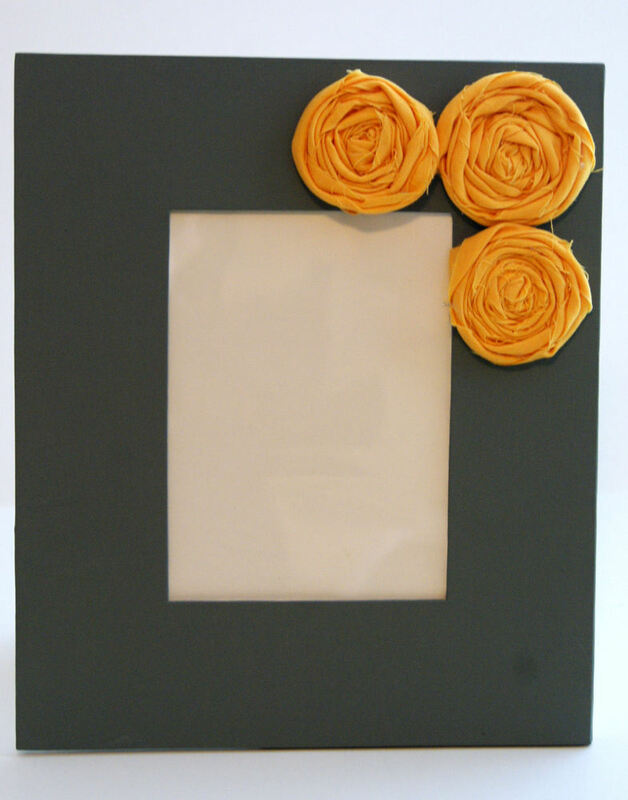 I agree, the triple rosette frame in charcoal and yellow is so cute! My favorite, hands down! love the frames and the elizabeth apron!! agreed- gotta go with the maroon and gray. I like the red & blue one! I love the rosettes frames - the chocolate & baby pink is lovely! triple rosette frame in charcoal. i want that sitting on my desk at the office. Those frames are so lovely! I just love the pom pom pin and the Maris apron! i love the frames. the flowers are soo cute! Love the aprons in her shop! I'd chose Crimson and Cream for OU! Boomer Sooner Baby! I'd love the pins in orange and blue! GO GATORS!! !